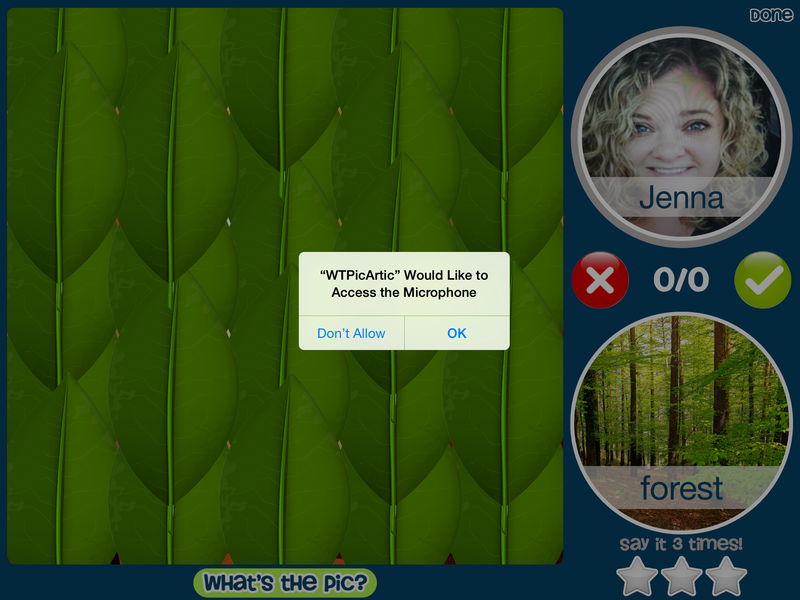 What’s the Pic Articulation is a new app from Luke at Home Speech Home. 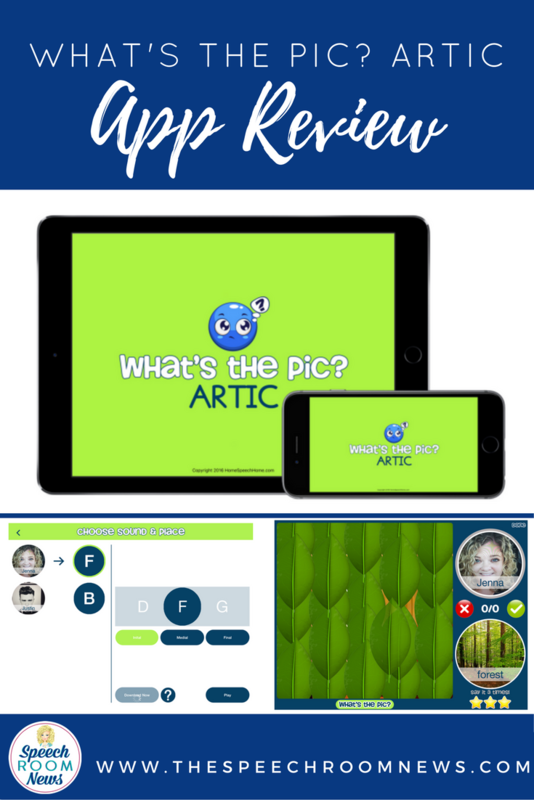 The app targets articulation through an app that helps student practice speech words, identified through voice recognition, to uncover a hidden image. What’s the Pic? Articulation comes with 1800+ High Definition images and words for 25 sounds in initial, medial, and final positions, including L, R, S blends, and Vocalic R.
The object of the game is to get lots of productions by rewarding each speech sound practiced, while the player acts as a detective to guess the hidden picture. 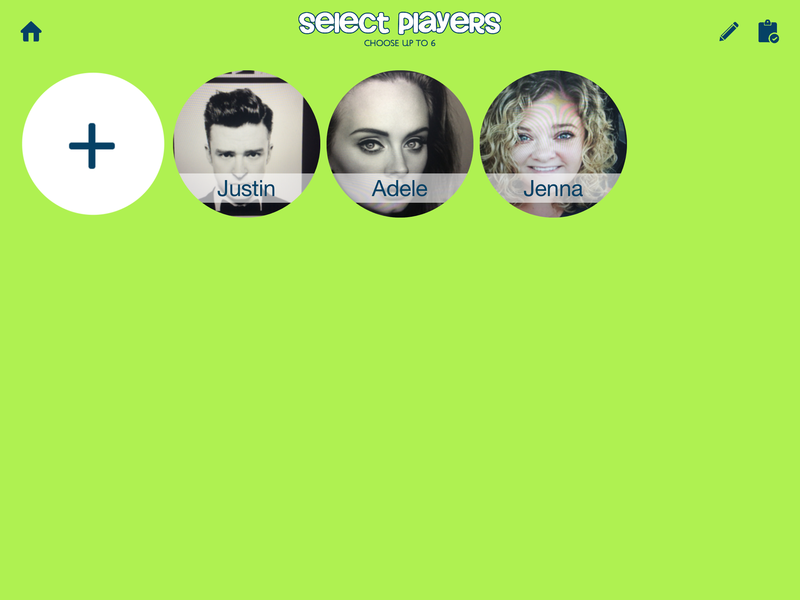 Add your students with either photos or avatars. Adele and Justin are my favorite speech kids. (Hello… can’t stop the feeling!) Select up to 6 students to work with at the same time. 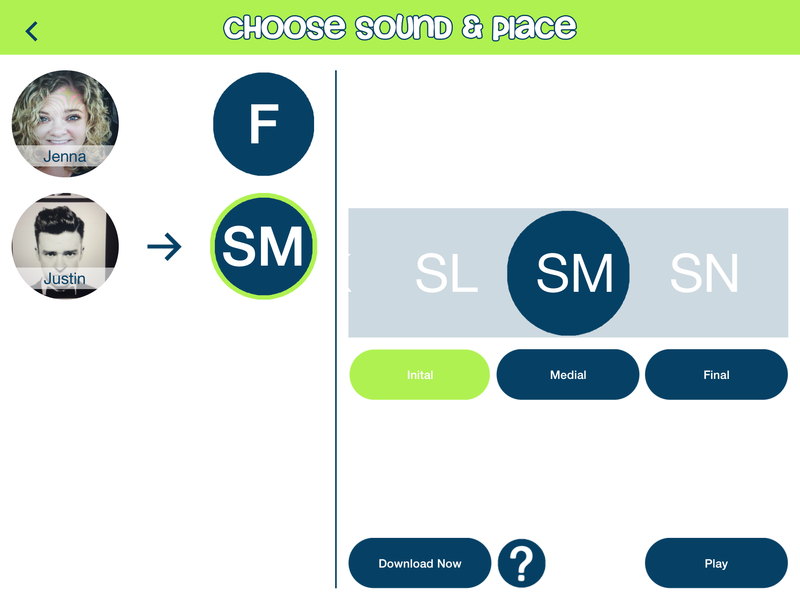 You add the student’s target sound, choose the position, and select “download now” to download the images. When you open the student for the next game, the last used sound will be saved. That is a big time saver! On the main page, the large image on the left is the “hidden image” covered by lots of little pictures. In this case, the small pictures are leaves. On the top right, your student’s photo is displayed. In the middle, data collect buttons. 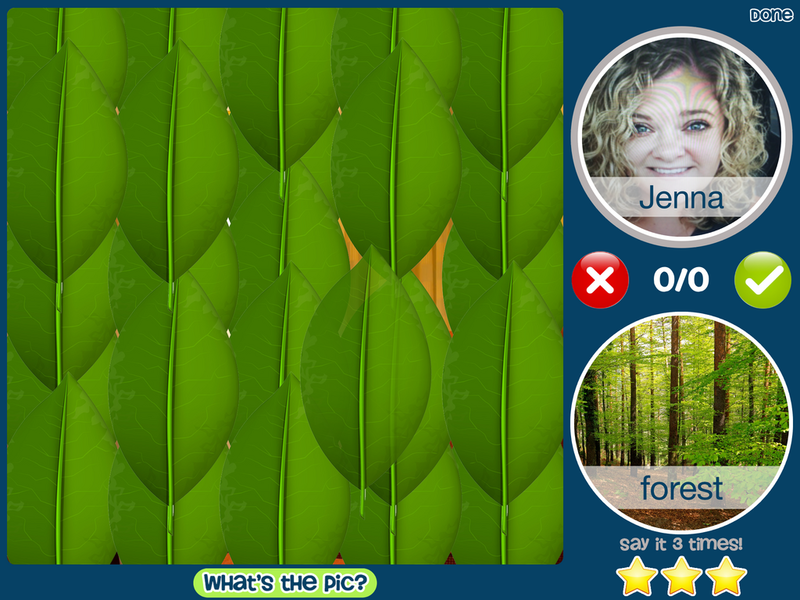 Below that, a target picture is displayed (forest) with a photo and label. At the very bottom of the page, the start indicate how many times the student must say the given word. When the page opens, the stars are empty. Make sure you enable microphone access. As the student says each word, the star will fill to indicate practice completed! Once all the stars are lit, a sticker is removed from the hidden picture with a fun sound effect, and players try to guess what it is before it is completely uncovered! 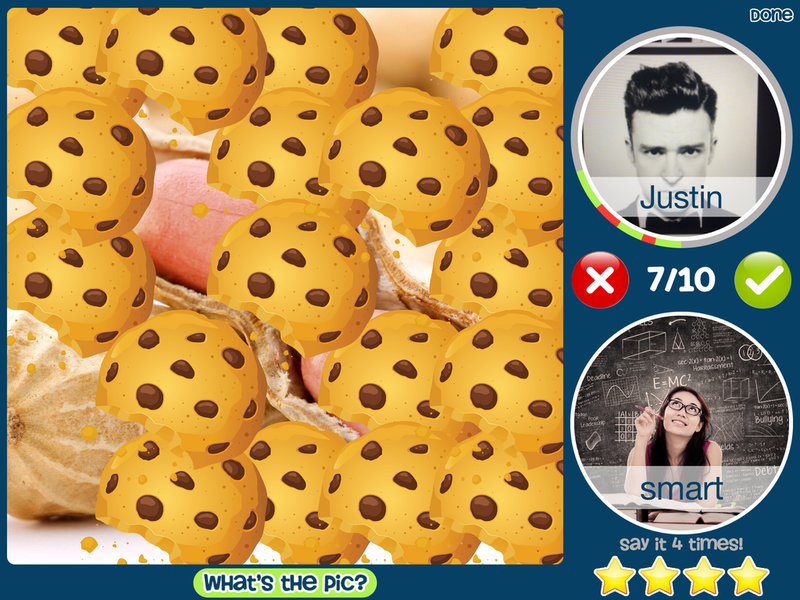 You can see above, the cookies started to disappear as Justin practiced his words. He was ready to guess that the hidden picture was peanuts. 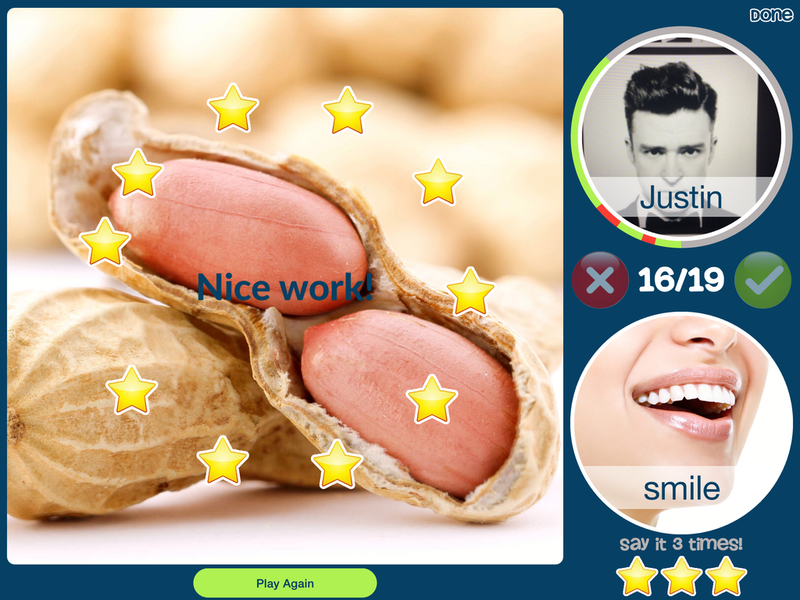 While playing this game, players learn to take their time practicing and speaking deliberately as the voice activation re-calibrates after each word. You, the SLP, take the opportunity to give feedback about accuracy. When your student thinks they can guess, they need to type the word. 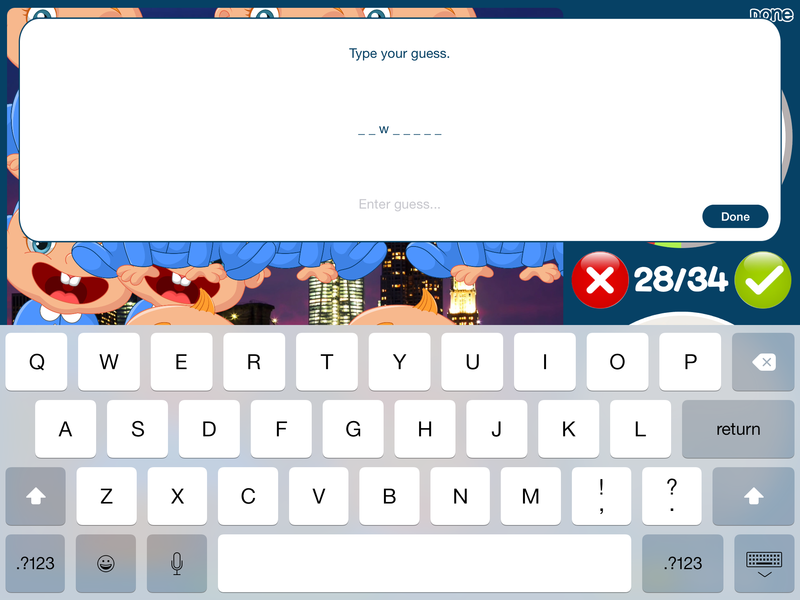 If they get it incorrect, they can utilize the hint function. At the end of the session, you can review data. The ring around the child’s face gives you the accuracy in a visual format. It’s a great feature to give the student feedback. The game of finding the hidden pictures was great fun for my preschoolers. It was difficult to label vocabulary words. They needed a lot of adult help. The app would be best for elementary-aged students. The articulation flashcards are all photos. This is great for a variety of learners. The voice recognition works when you speak loudly and pause between words. Your student will need to use a loud voice and go slow. This is good for sound practice. I have a really heavy-duty water-proof cover on my app, which might make that recognition even harder. The app registered my voice on average in 8/10 of the times I said a practice word. In order to move to the next word you must keep data. Sometimes I don’t want to record the data in the app and doing that data was too hard. Sounds are split into very small increments. This is both good and bad. You must select a single sound or blend (ie: /sm/ or /k/) and can’t practice multiple sounds at once. On the other hand, hurray for the blends being broken up for practice. Some of pictures that you are working to find are pretty difficult. For example, I uncovered a picture of a city at night. I guessed “city”, “night” and “buildings”. When those didn’t work I asked for a hint that said “- – – – – – – -“. I guessed again but no luck. My next hint was “- – w – – – – -“. I ended up determining that the target picture was New York, but I think that clue would have been more helpful if it said, “- – – – – – -“. All that to say, I think some of the words could be hard for most children. The cartoons that cover the hidden pictures look like they are developed for young children, so I would expect the hidden images to match that level of problem solving and vocabulary. 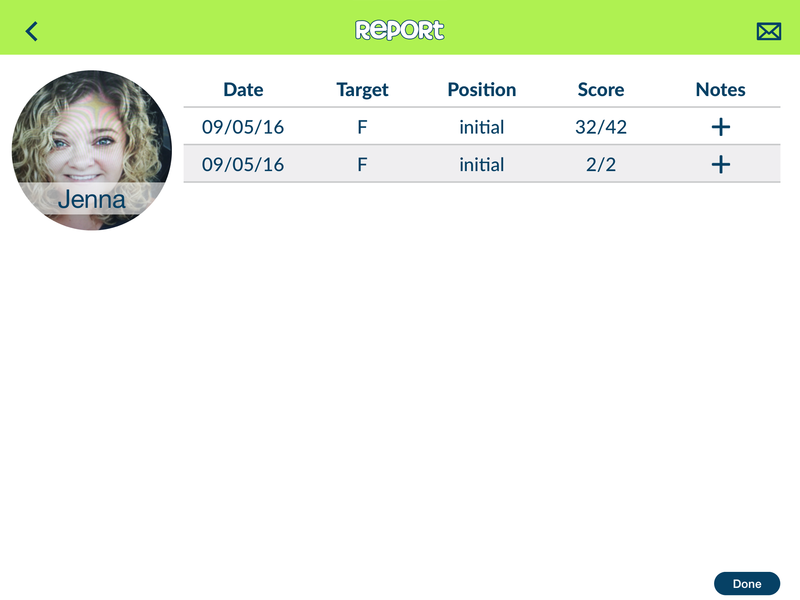 The hint app can help the student (and SLP!) determine the picture name. This is really helpful. You can use the apps for groups. I love apps that work for groups! In summary, What’s the Pic? 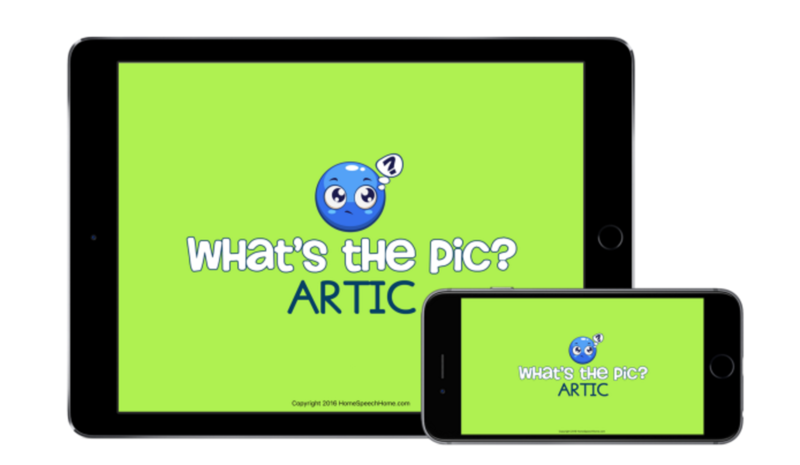 Artic is an articulation app for elementary-aged students that facilitates repeated practice through an interactive and engaging activity. Students utilize nearly 2,000 photo flashcards while playing a hidden picture game. Voice recognition identifies each word practiced to move through the game while the SLP provides the clinical assessment and feedback. The app allows clinicians to add another interactive tool to their repertoire without breaking the bank. 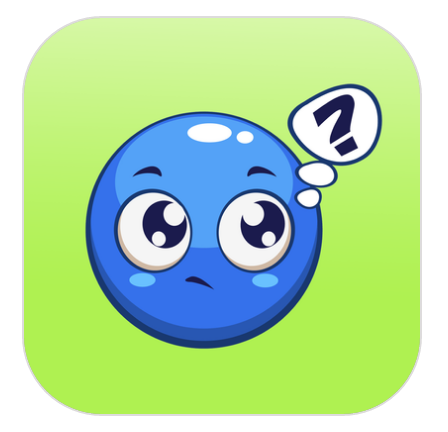 Most importantly, the app is centered around a level of interactivity that paper flashcards can’t provide, utilizing the uniqueness of today’s technology to engage young learners. If you’re ready to check it out in the app store, the purchase price is $4.99. That’s such a bargain for an articulation app! If you purchase, please use my affiliate link below! Want to win your own copy of the app? Five lucky winners will grab a free code! Enter below.